From humble beginnings in 1966, Jts Hairstylists has since grown to become one of the largest salon groups in Western Australia that offers affordable and quality hairstyling for both men and women. Our Jts hairdresser in Belmont is the first salon to open its doors under the Jts Group. Offering a wide range of services and top brand-name products, our Belmont salon delivers quality and convenience. Our newly renovated Jts salon can be found within the Garden City Shopping Centre in Booragoon. We offer a complete range of services for men and women, ranging from cuts, color and treatments to hair extensions and more. Book an appointment today with one of our creative hairdressers in Booragoon. For personalized advice on styling and colouring, talk to our inspired team at Jts in Cannington. Located in one of Perth’s major shopping centres, Westfield Carousel offers numerous clothing and specialty stores for the whole family. For great service with a friendly smile, come see our team of hairdressers in Carousel. Here at Jts, our highly skilled and passionate team of hairdressers in Ellenbrook are trained in all aspects of hairdressing. 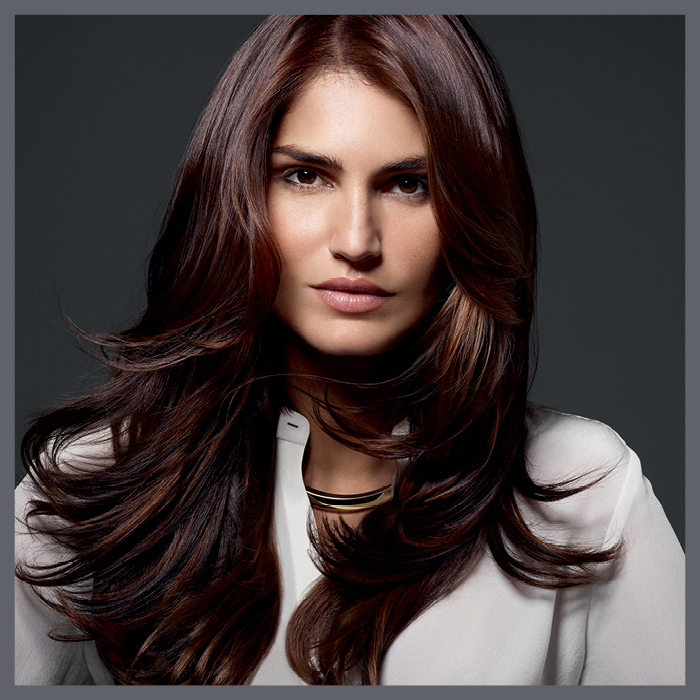 From cuts and color, to treatments and extensions, Jts offer a number of services that cater for men and women. Situated amongst an array of clothing and specialty stores, Jts hair salon at Lakeside Joondalup is the perfect destination for a day of self-indulgence. Whether you’re in need of a quick touch-up or want a brand new look, our creative team can help you achieve the perfect look for you. Jts is amongst the most popular hair salons in Midland. With a focus on the latest hair trends for men and women, our team can provide expert advice to create the perfect look for you. Conveniently located in the Midland Gate Shopping Centre, we offer hairstyling for the whole family. With an extensive range of premium products available in store, our Jts hair salon in Morley can help you maintain that salon feeling long after you walk out of our doors. Our highly qualified staff specialise in all aspects of hairdressing and are dedicated to delivering outstanding customer service. We pride ourselves on providing affordable, quality service. Located near Hog’s Breath Café, our team of hairdressers in Rockingham Shopping Centre work to high standards to ensure that we not only meet, but also exceed your expectations. We cater to both men and women at Jts. Our designated men’s section of our salon allows for walk-ins - so no appointment necessary! "Just got my hair done at JT’s Carousel! My lovely hair stylist was absolutely amazing and my hair looks so much better now! Thank you so much." "I walked out of the salon with a huge smile on my face and so much confidence! All the staff are friendly and warm - they really make you feel at home!" To book an appointment online at one of our many locations in WA, find a salon near you!